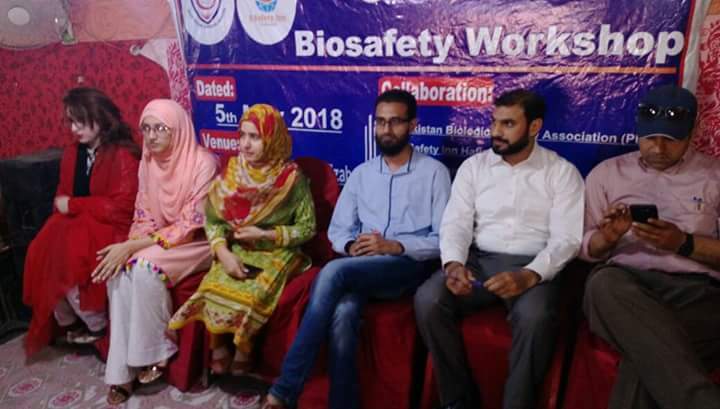 This one-day workshop was hosted by Saqib Bashir General Hospital Hafizabad in collaboration with S. Safety Inn and Pakistan Biological Safety Association. The workshop focused on biosafety and biosecurity, spill management, chemical biosafety, WHO hand hygiene practice, biowaste management. 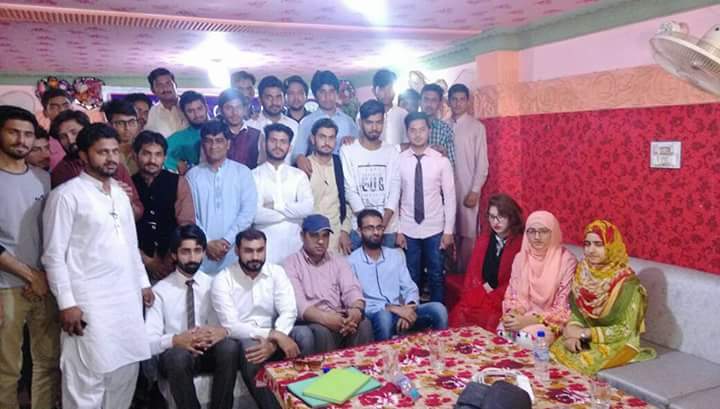 Participants were from diverse backgrounds including non-technical lab staff, people working in chemical industries and several polytechnic institutes. The key focus of the workshop was to train man power from diverse backgrounds so that they could perform their everyday tasks in an effective manner while keeping themselves as well as other community safe. 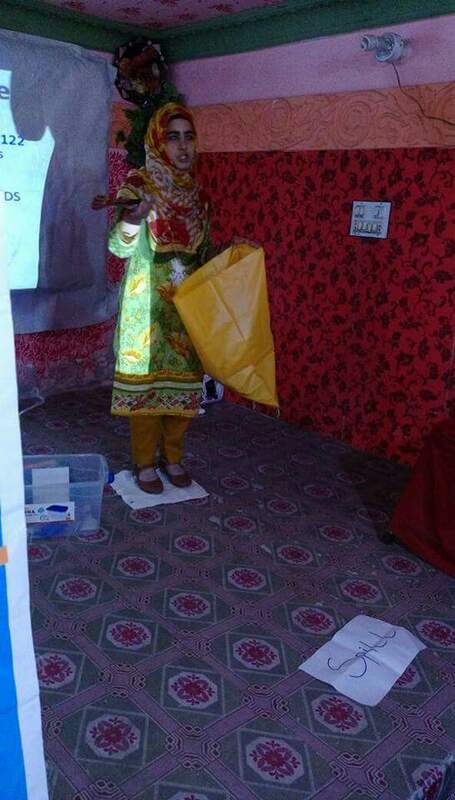 The purpose of the workshop was to create awareness as well as hand on training of basic practices of biosafety. The goals of the training were accomplished effectively during a 5-hour long session that ended up in positive feedback from participants.